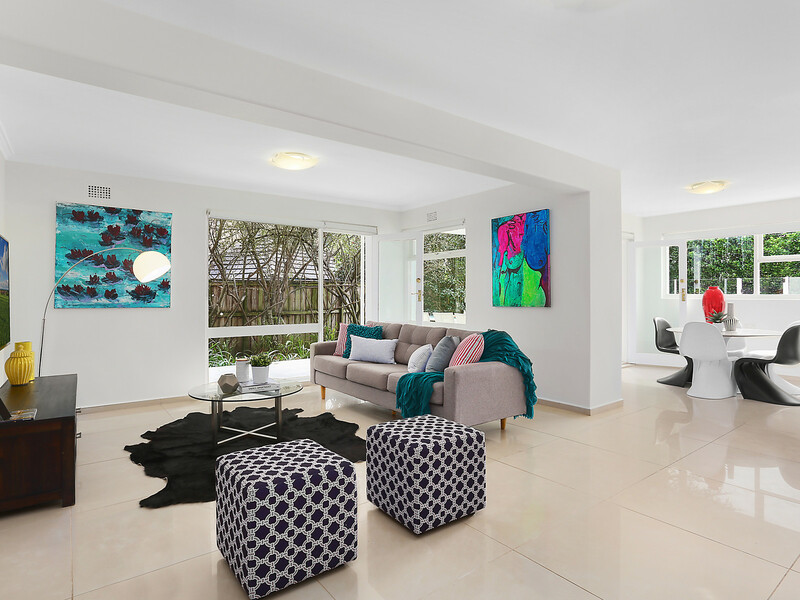 Positioned on a 1,012sqm corner parcel, this well-appointed home offers a vast sun-drenched layout designed to accommodate growing families. 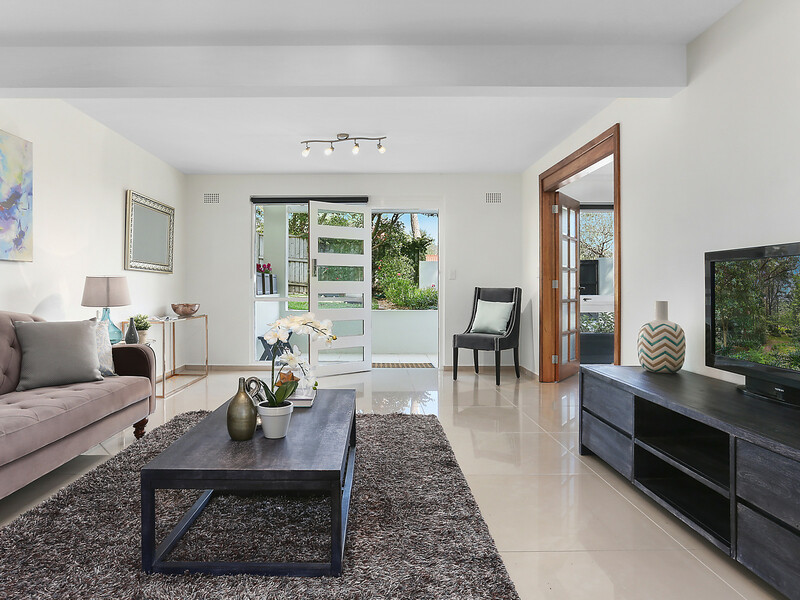 Its convenient location is close to city bound buses and resides in the catchment for St Ives North Primary School. 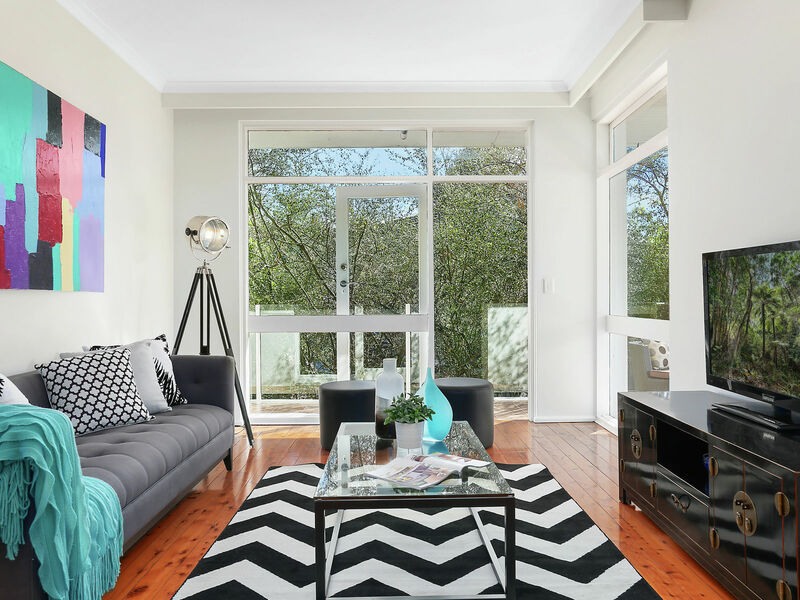 This gorgeous apartment is home to rejuvenated interiors that showcase quality fittings/finishes and has multiple living zones plus separate studio to accommodate all your space needs. 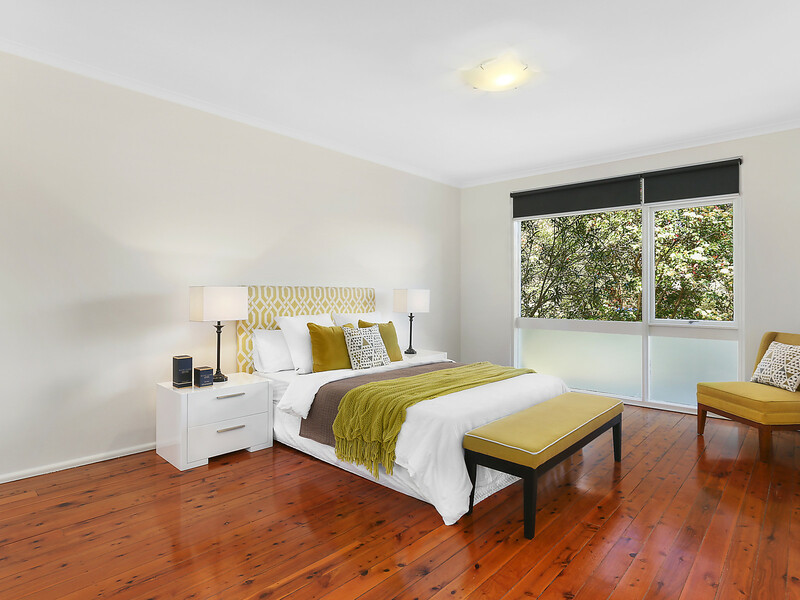 Proudly presented for sale by Michael Doran and Keelen Scott – McGrath Estate Agents Pymble.